Wadiabala Seputar Harapan Indah... Noi Holiday is a travel agency located in border of North Bekasi & East Jakarta. The presence of NOI HOLIDAY, under PT. FOUR AS SEJAHTERA INTERNATIONAL management, is due to the personal experience of Reynaldo Gunarso as the Director who was having a professional skill and experience in a field, and for a long time had actually dreamed of having his own company. This company would then be able to help people, especially in groups or individuals, who want to travel for a holiday or business to foreign countries and also domestic area with motto of “More Than Your Expectation” for satisfaction”. Exactly on January 6st 2012, Reynaldo Gunarso desire to own a travel company could be realised. 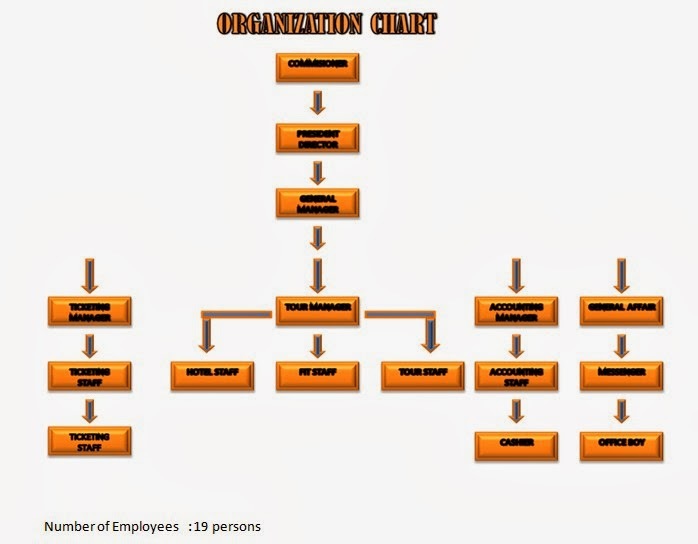 Understanding that building a professional tour & tarvel company was not an easy task, he then started to recruit professional people who were skilful and experienced in the field of tour & travel. The presence of NOI HOLIDAY in the tourism industry is certainly not unjustified. The future of tourism industry either domestic or international is still very bright, indicated by trends in the future thet people want more leisure time. Although the industry is very fragile against political and security turmoil. However, in the long term, tourism industry is still really promising. To stand out from the crowds, and have our own distinctive uniqueness in the way to fully understand each and every customer needs. To be one of the leading travel agent in Indonesia especially and worldwide generally. Travel in, as incentive has increasingly become the most successful and cost efficient sales closing tool. They provide superb benefits to a business when they are designed with profitability and accountability in mind. The Incentive Tour Programs can be offered to the management team, specific department within the company, to the company’s customers or business associates. The program can be put into place to solve a specific problem or to improve a facet of the business. And it is the best opportunity to reward your clients and your most productive employees because of its sentimental value that cannot reachable with a cash bonus. The incentive programs consist of more than just travel logistics. It is all about lasting impressions. When a program is done well, success experiences and personal appreciation of your employees increase their identification with your company. Your employees will be motivated to more creativity, engagement and enthusiasm. It is definitely a powerful motivator and a memorable way to reinforce your business objectives. On the other hand, it also can build excitement and loyalty of the existing and new customers with your company. A base is established for existing customers. And a goal on projected sales for new customers. The customer who has achieved the goal will receive packages. Most companies who have run this program find out that they had increases in business volume. Only a perfect preparation and organization guarantee a success of your tour. We help you with the right know-how. Every incentive program is unique, tailored only for you. That is why all our programs are made specifically following your wishes and ideas. To have an exciting yet profitable program, just contact our office. So at a glance information may be useful for you ! Belum ada Komentar untuk "Profil Noi Holiday Harapan Indah"